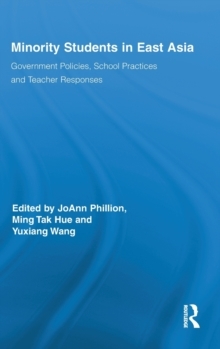 In Minority Students in East Asia: Government Policies, School Practices and Teacher Responses authors discuss their research on minority students' schooling (elementary to higher education) in Mainland China, Hong Kong, Japan, South Korea, and Taiwan. Minority students' educational issues are often neglected in literature and in practice; social and educational conditions that have resulted from globalization - in particular issues pertaining to minority groups' education, language and other human rights - receive little attention. In addition, many areas of East Asia have viewed themselves as single-ethnicity countries and have not articulated strong agendas around minority rights. 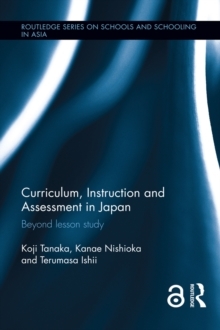 The purpose of this book is to highlight key educational issues for specific minority populations in East Asia. Themes addressed include government policies related to minorities; equity issues in the education of minorities; school practices and teacher perspectives on minorities; identity construction in terms of language and culture; national versus ethnic identity; teacher education issues; and parental concerns. The authors also discuss new theoretical orientations to understanding minority educational issues. 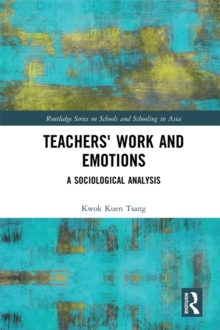 A particular strength of this book is the use of multicultural education theories to both articulate concerns related to the education of minority students and to provide solutions to these concerns.